A fully tailored car mat set, omade specifically to fit the vehicle listed only. For MK K 7th Gen Hatchback or estate Models. 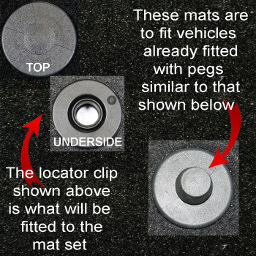 Click the button below to add the Vauxhall Astra MkK (2015 to Current) Tailored Car Mats to your wish list.